Ioannis (Yanni) Giatis, DVM, Diplomate, ACVIM (Cardiology) is a board-certified Veterinary Cardiologist who joined the MedVet Columbus cardiology team in 2011. He also sees patients at the MedVet Dayton location. 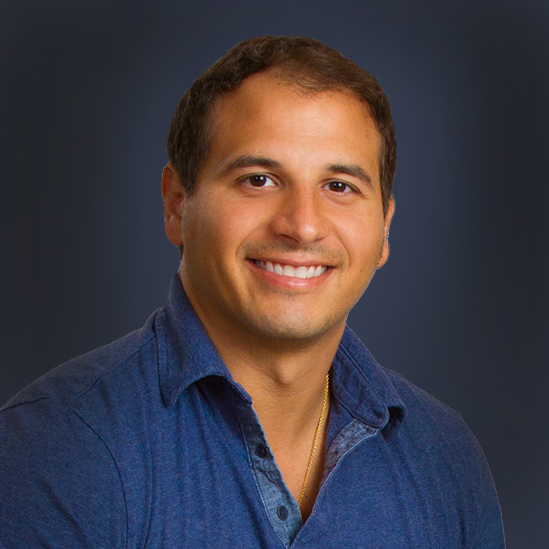 Dr. Giatis began his career in veterinary cardiology as an extern in cardiology at MedVet Columbus in 2008 while attending the Ohio State University College of Veterinary Medicine. After his graduation from veterinary school, Dr. Giatis completed a yearlong internship in small animal medicine and surgery at Purdue University and a yearlong internship in cardiology followed by a 3-year cardiology residency program at MedVet Columbus. Since becoming a board-certified Diplomate of the American College of Veterinary Internal Medicine (Cardiology), Dr. Giatis has worked on several clinical studies including the validation of transesophageal atrial pacing versus intracardiac atrial pacing in the assessment of sinus node recovery time, and the use of torsemide in feline congestive heart failure patients. He is also an advocate for continuing education and a regular presenter of educational cardiology-related topics to veterinarians and veterinary technicians. Dr. Giatis maintains an interest in all aspects of cardiology with particular interests in arrhythmias, congenital heart defects, and is very active in interventional cardiac procedures. He is also passionate about the human-animal bond and client education. Throughout the year, Dr. Giatis performs cardiac evaluations at the Columbus Zoo and Aquarium and has performed echocardiograms on many animals including penguins, cheetahs, polar bears, and lorikeet to name a few. His parents were both born and raised in Greece and he enjoys the many Greek traditions including the wonderful cuisine. In his time away from the hospital, Dr. Giatis enjoys gardening, golfing, swimming and reading novels. We loved Dr Yanni Giatis. He explained things in terms we could understand and took great care of our Chihuahua Gonzo. – Angela H.
Dr. Giatis is a wonderful doctor he takes time with you and treats my dog with the up most respect. I would recommend him to everyone. Also the staff is welcoming and helpful. – Gabriella T.
Dr. Yanni is fantastic. He is very caring, always makes sure we don’t have any questions, and is very receptive to our concerns. – Ashley K.